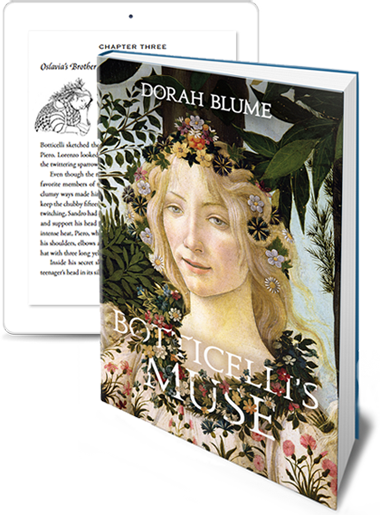 Dorah Blume is an author of historical novels including Botticelli's Muse - a provocative historical fiction novel about Italian Renaissance painter Sandro Botticelli. In 1477, Italian Renaissance artist Sandro Botticelli never thought his life was going to be easy after being fired by his prestigious patron and friend Lorenzo de’ Medici. The artistic freedom he is granted by an annoying new patron half his age only increases the artist’s paralysis and depression. 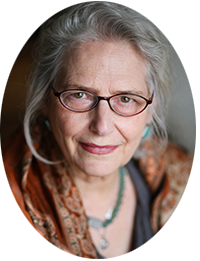 Sandro’s creative well runs dry until the day he sees Floriana, a Jewish weaver imprisoned in his sister’s convent. But obstacles threaten to keep his unlikely muse out of reach. So begins a tale of one of the art world’s most beloved paintings, The Primavera, as Sandro, a confirmed bachelor, and Floriana, a headstrong artist in her own right, enter into the most turbulent of relationships. BOTTICELLI’S MUSE is sprinkled with black and white original drawings you won’t see anywhere else. 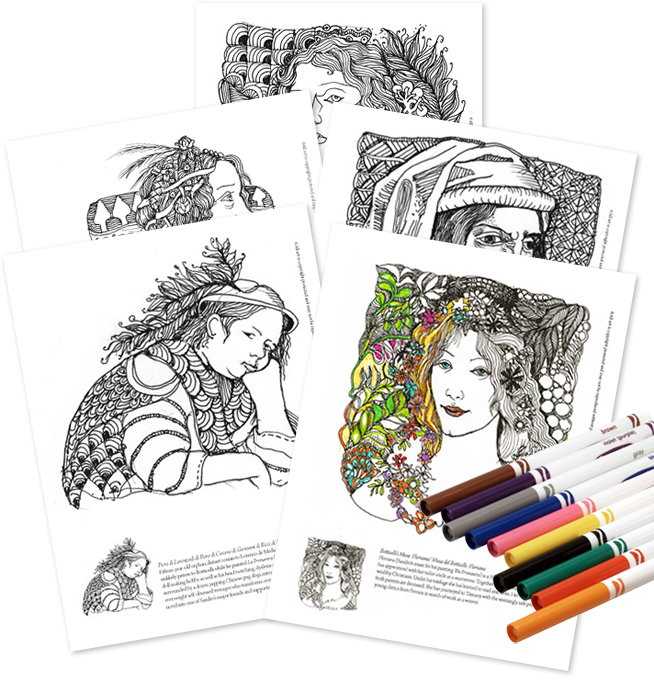 Download your 5 free color-in pages today. You’ll get background information on the characters, and you’ll be part of my private inner circle for news, updates, and more free images from this historical novel, available for order online or from your local bookstore.